Home > Products > HDD Repair Tools > Digital Multimeter Pro. 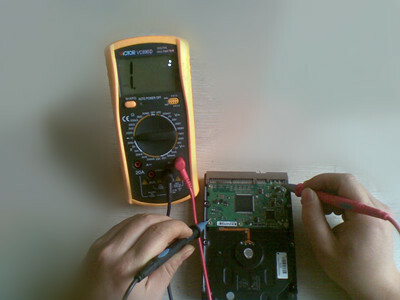 Digital Multimeter Pro. 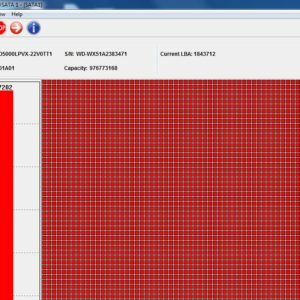 is one professional and easy-to-use digital product repair tool used to diagnose the voltage, resistance, electric current and test whether the circuit is intact or whether there is a break. 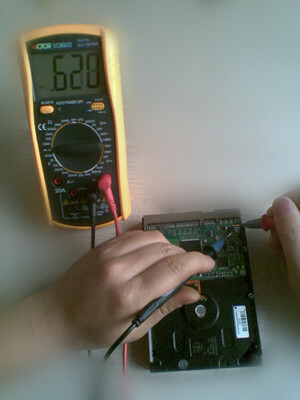 Digital Multimeter Pro. 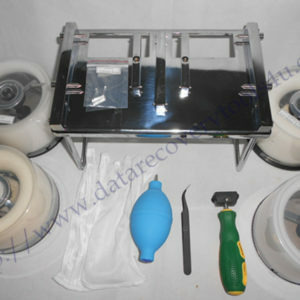 is one must-have repair tool if you are offering PC repair services, hdd repair services, data recovery services and even after-sale support for other electronic products, it can be used for home use for household appliances as well. 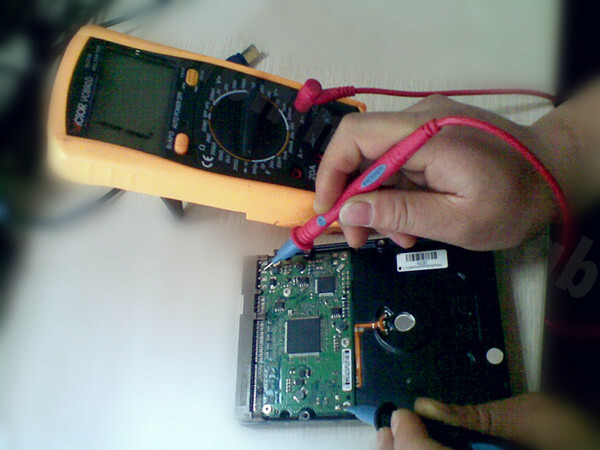 Within our hdd repair and data recovery cases, we usually use this Digital Multimeter Pro. 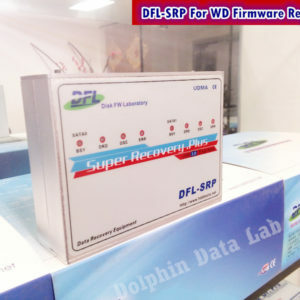 to handle the failure of PCB or PCB related electronic components to restore it so that the patient hard drives can be diagnosed more accurately for finding out the best solution. Self-restoration protective tube with protective circuit. Other Functions：diode testing,triode testing,continuity buzzer, low-voltage display, data retention,Auto power off, etc. View Dolphin Data Lab Data Recovery Product Center to check the latest hdd repair tools and data recovery tools.